Heavy rains created a flood-like situation and disrupted normal life in the eastern Siliguri city and holy city of Varanasi in India. Locals said the water level of river Ganges was increasing rapidly due to incessant rains. A local priest said there was a drop in footfall of devotees owing to severe water-logging. 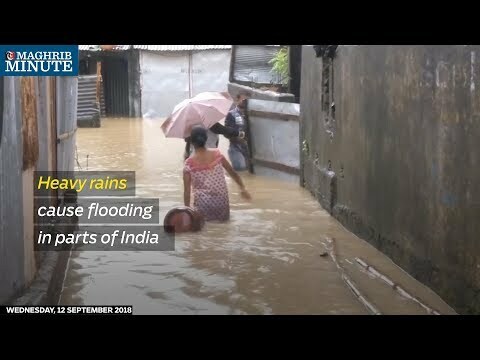 Meanwhile, Siliguri was left with water-logged streets and flooded localities after heavy rains pounded the city.